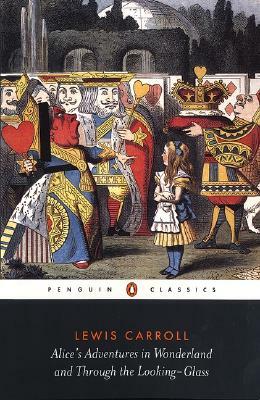 When Alice's Adventures in Wonderland was first published in 1865, it set critics awry: here was a book for children written for the pure pleasure of reading. It has since become one of the most famous children's books ever, translated into many different languages, performed as a play, and made into a popular Disney animated film. @AliceInTheSkyWithDiamonds Is it OK to drink from a mysterious bottle that's been opened? What if there are Ruffies in it?